Are you searching job notification of APDCL Recruitment 2018? If yes then here is a job opportunity for you. Assam Power Distribution Company Limited has issued notification for employment of 1957 Sahyak, Office Field Assistant & other vacancies. Candidates who want to apply for Assam PDCL Sahyak Jobs must be eligible also. APDCL Online Form is available from 25th August 2018. The last date of submission application form is 31st October 2018. 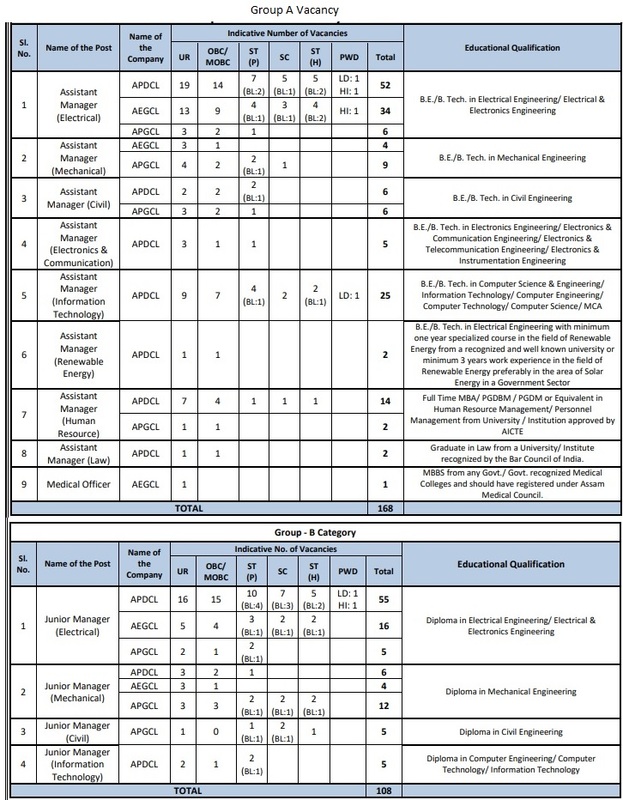 Furthermore, Information of APDCL Vacancy like eligibility criteria, application fees, and others are mention below. So, before going to fill online form read below article carefully. Assam PDCL is inviting online application form for recruitment of 1957 Sahayak, Office Field Assistant & Other posts. Eligible candidates can apply through online mode for APDCL Jobs 2018 from 25th August 2018. The online registration will close on 31.10.2018. Hence, Interested candidates those are eligible also may apply for APDCL Office Field Assistant Recruitment before the last date. Here our team, mention full information of Assam PDCL Sahayak Vacancy 2018. Read the full article properly. 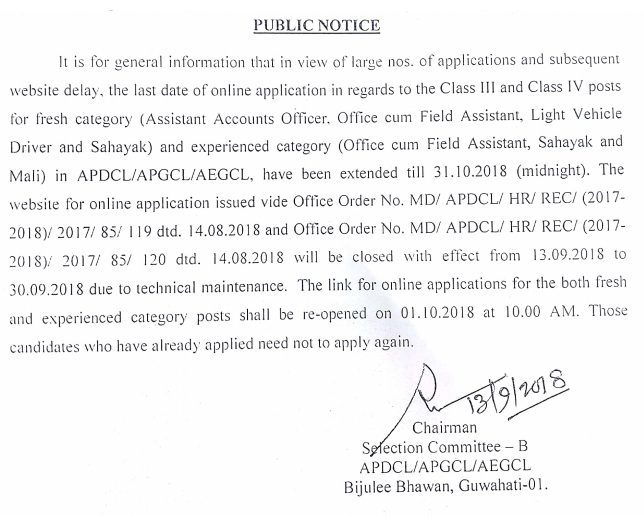 Latest Update as on 11.10.2018: The last date of online registration for APDCl Recruitment 2018 has been extended. Applicants may apply through online mode for Sahayak, Assistant & other post. 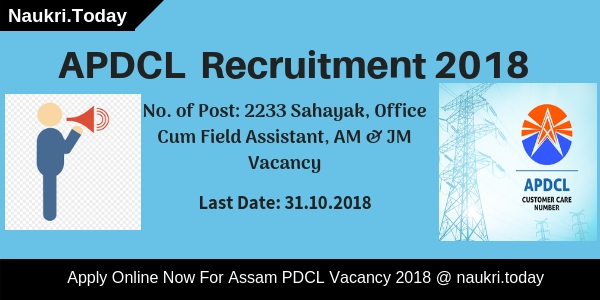 Now the closing date of apply online for Assam PDCL jobs is 31.10.2018. How I Check Required Application Fee, Pay Scale & Selection Criteria For APDCL Manager Bharti 2018? What is the required Application Fee for Assam APDCL Recruitment 2018? How Can I Fill Online Form for APDCL Recruitment 2018, Assam Electricity Board AM JM Bharti? Candidates who want to apply for Assam PDCL Jobs 2018 must fulfill eligibility criteria also. It includes details of education qualification, age limit, and others. Read below information to ensure eligibility conditions. Candidates should complete their HSLC or equivalent from recognized board. APDCL Recruitment 2018 for AAO qualification is required Graduation with minimum 55% marks from recognized university. For more details check Assam PDCL Job Notification, which is available below. For AAO Posts: The minimum age is required 21 years. The maximum age should not be more than 44 years. For APDCL Vacancy of Sahayak, Office Field Assistant & Light Vehicle Driver: minimum age should be 18 years and the maximum age should be 44 years. Age relaxation for APDCL Office Field Assistant Recruitment is applicable as per govt. norms. OBC candidates will get 03 years while SC/ST candidates will get 05 years upper age relaxation. Applicants selection will be made on the basis of written examination and verification of documents. Final selection of applicants for APDCL Recruitment 2018 will through marks obtained by candidates in written examination only. After that, selected candidates will call for documents verification. Furthermore, details of examination check APDCL Exam Syllabus 2018. APDCL Sahayak Job Online Fees have to pay through online mode using net banking/Credit Card/Debit Card. Interested and eligible candidates may apply for Assam PDCL Vacancy through online mode. APDCL notification is available for Sahayak & Office Field Assistant posts. Before going to fill online application form applicants must have valid email id and mobile no. Applicants also have a scanned copy of photographs and signature. 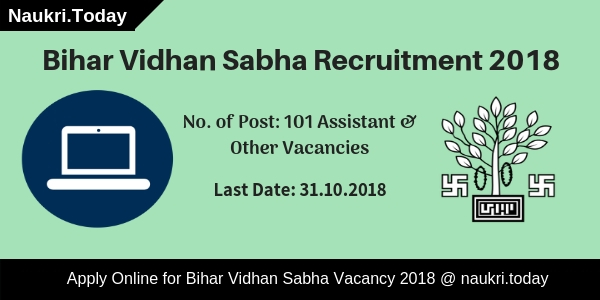 Now go to apply online for APDCL Sahayak Recruitment 2018 and follow given instructions. First of all, go to the official site apdcl.org. Download Assam PDCL Notification 2018. Click on Apply Online For Assam APDCL Recruitment 2018. Now select your post and enter require personal and educational information. Make payment of application fees for APDCL Assam Officer Filed Assistant Jobs through online mode only. Recheck your application form and submit your information. Now take a hard copy of it for future uses. Conclusion: Assam Power Distribution Company Limited has announced notification for recruitment of 1957 Sahayak and other vacancies. The APDCL Recruitment 2018 online application form is available from 25th August 2018 to 31st October 2018. Those candidates are interested and eligible for Assam PDCL Vacancy may apply online before the last date. Are you waiting for Jobs Notification in Electricity Board Assam ??? If yes then here is a good news for you. Assam Power Distribution Company Limited has issued Recruitment notification of 276 Assistant Manager & Junior Manager Vacancy in APDCL, AEGCL & APGCL. Those candidates who are interested in APDCL Recruitment 2018 can submit application form through online mode of Various 276 Post. Candidates, you can fill online form for APDCL Vacancy on or before the last date 25th September 2018. Furthermore, the information you require to read given below article carefully. APDCL Assam is inviting online application form for recruiting qualified candidates on 276 Asst & Junior Manager Vacancy. Interested candidates can fill online form for APDCL Assistant Manager Vacancy, which has will start on 05.09.2018. Before applying online form for Assam APDCL Assistant Manager Recruitment, appliers must read the Required Qualification & Other Details. For more information related to Assam Power Distribution Company Vacancy is mention below. Candidates who are going to fill online form for APDCL Junior Manager Recruitment 2018 should check post wise Required Education & Age Limit from here. Appliers can also read more details for Assam PDCL Vacancy from official Notification. Assistant Manager : Applicants must have done Degree in respective trade from any recognized University for APGCL AM Vacancy. Junior Manager: Diploma in Relevant Trade like Electrical, Mechanical, Civil & Instrumentation from any recognized University fop APDCL JM Recruitment 2018. Age of the applicants for Assam APDCL Asst Manager vacancy should be in between 21 years to 44 years. For APDCL Junior Manager Jobs age must be under 18 to 44 years. Age must be calculated as on 01.01.2018. 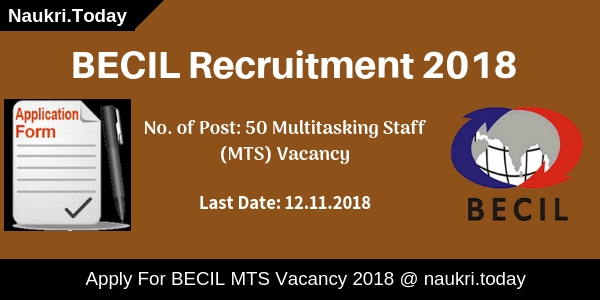 Relaxation is applicable up to 05 years for SC/ST/PWD category candidates and 03 years for OBC/MOBC candidates for APDCL Vacancy 2018. Group A Category: Applicants will receive Rs. 37300/- to Rs. 11200/- with Grade pay Rs. 14200/-. Minimum salary per month of candidates will be Rs. 64000/-. Group B Category: Rs. 25000/- to Rs. 92000/- with Grade pay Rs. 12100/-. The per month salary will be Rs. 47000/- for APDCL Recruitment 2018. The probation period of selected candidates will be 02 years. Appliers of General/OBC/MOBC Category need to pay Rs. 500/- as application fee for APDCL Junior Manager Online form. Other Category participants of SC/ST Must deposit Rs. 250/- for filling the form for PDCL Assam Recruitment 2018. Selection of the candidates for Assam Power Distribution Company Recruitment will be based on Written Exam & Personal Interview/ Viva Voce. Final Merit list of the candidates will be made on marks obtain in Exam & Viva Voce. The pattern of Examination for APDCL Vacancy is shown below. Applicants can get more information related to Exam Procedure & Other by reading the Official notification & Also check from here. Keep in touch with this page for more updates related to APDCL Junior Manager Recruitment 2018. First of all log on to the official website www.apdcl.gov.in. Now Click on Career Section & Click on APDCL Recruitment Notification link. Fill all required information in the online form carefully. Recheck all fill details before submitting APGCL Online form. Submit Online Form & Take print out for future use. Conclusion: Assam Power Distribution Company Limited has issued an advertisement for filling up 276 Assistant Manager & Junior Manager Vacancy. Applicants those are interested and eligible for APDCL Recruitment 2018 can fill their online application form from 05.09.2018 to 25.09.2018. The full information read given above article properly.